Need some helping telling your crush you like her? 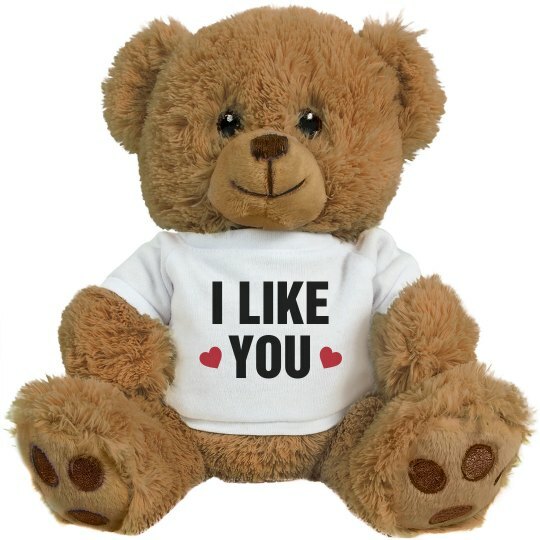 Give her this cute teddy bear so that she knows how you feel! Her heart will melt and she's sure to say yes when you ask her to be your girlfriend!